Coliseum recalls the distinctive stone found in the powerful ancient cities in Greece, Italy, and Turkey. 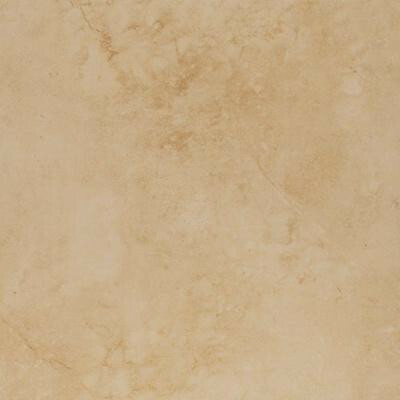 A glazed porcelain with a cross-cut travertine look, Coliseum offers a combination of style, durability, and value. Two tumbled borders, plus a mini Versailles pattern available in each color, add charm to this unique series. Coliseum is suitable for residential or light commercial applications. You can buy this product in our internet market. We will be glad if you make the right choice. Each piece is 1 lb.